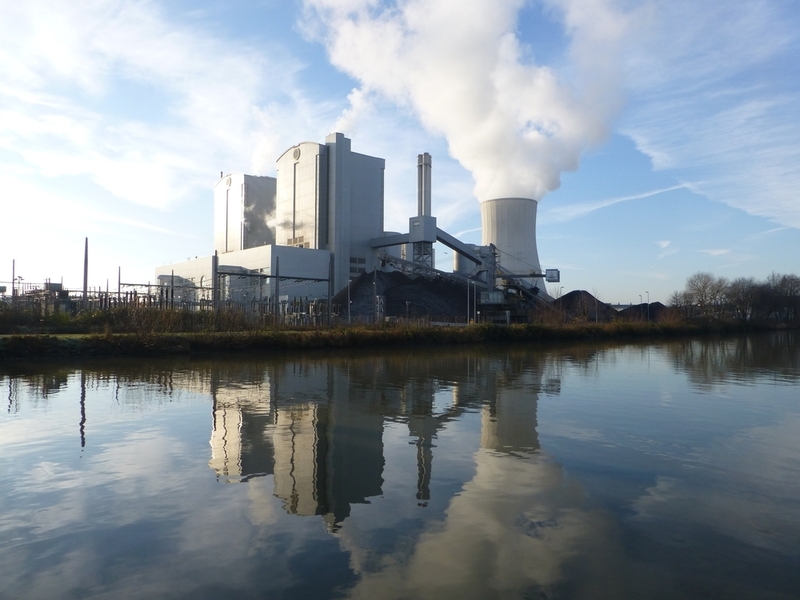 Water Treatment Systems for Boiler Feed Water for Power Generation | Applied Membranes Inc. 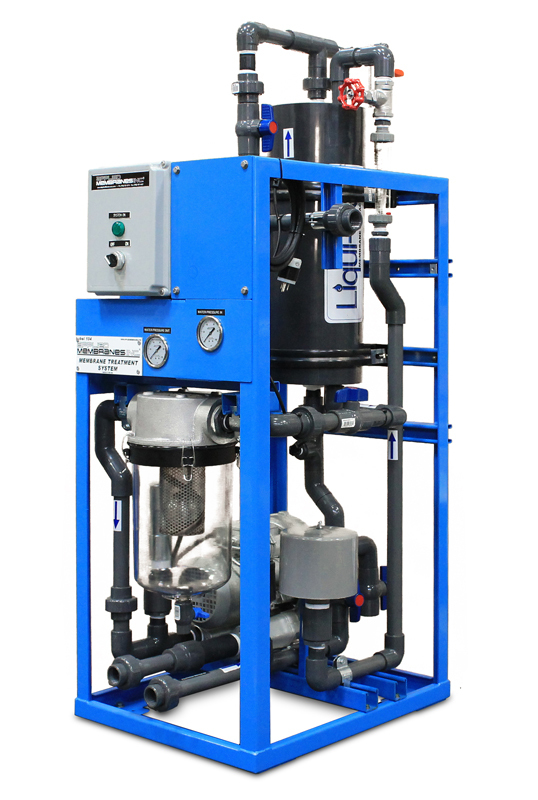 Applied Membranes, Inc. offers complete customized water treatment systems designed specifically for your application to ensure reliable, cost-effective boiler feed water for your processes. 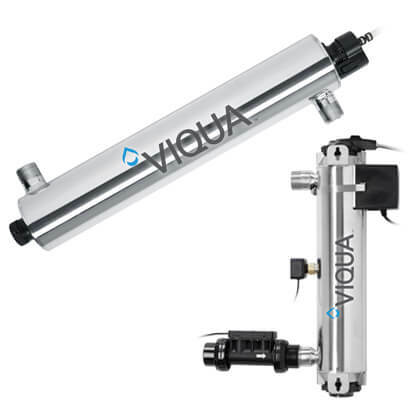 High purity feed water is required to ensure proper operation of steam generation systems and reduce the use of boiler chemicals and fuel costs due to less frequent blowdown requirements. Using treated water with lower levels of impurities also prevents scale buildup and reduces corrosion rates in the boiler. Untreated water can cause silicate and colloidal deposits which decrease boiler efficiency and may result in premature failure of turbines. 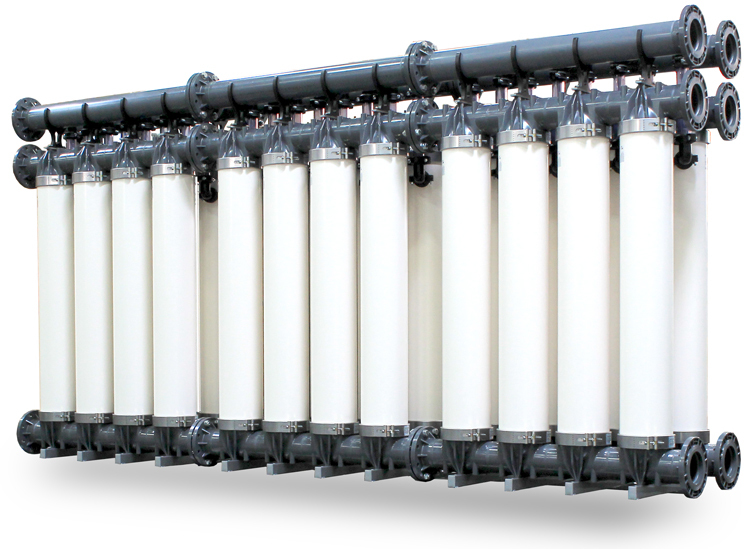 AMI Membrane has been designing systems for boiler feed water and power generation since 1983. 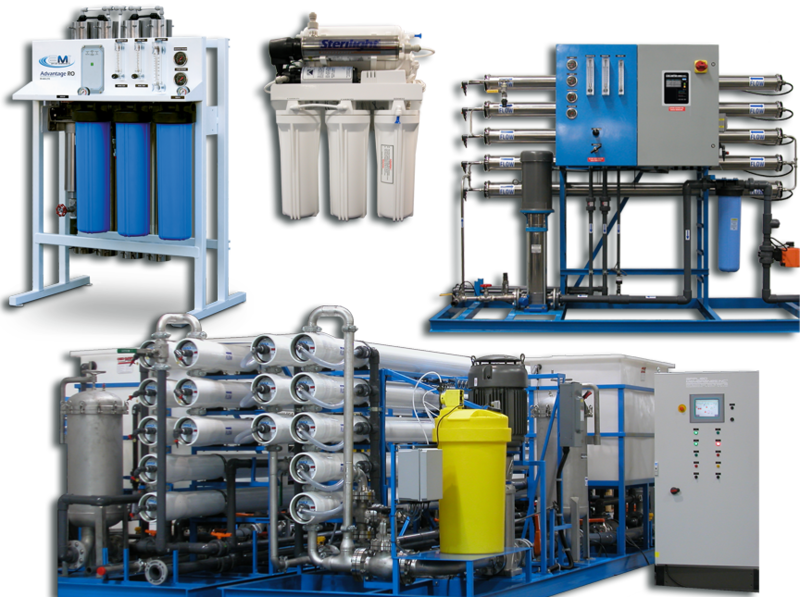 Our expertise allows us to tailor water treatment systems designed to meet all of these water challenges as they apply to your specific application. AMI systems are operating in major power facilities world-wide, including: SDG&E San Diego Gas & Electric Company, General Motors, Cedar-Sinai, Bahamas Oil Refining Company, and many more.